I always get excited about trying new places. Dublin has so much to offer that you purely need to accept the challenge and embark on a dining quest. However, there are some fave spots I enjoy coming back to. 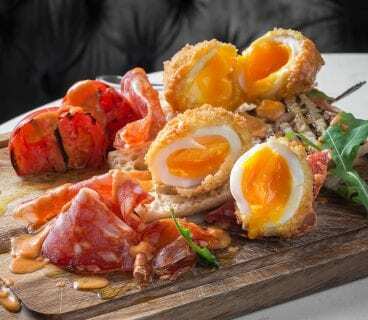 On Sunday together with my wife we would stop by Hatch & Sons for a bite of the authentic Irish cuisine dished up in a relaxing family atmosphere. 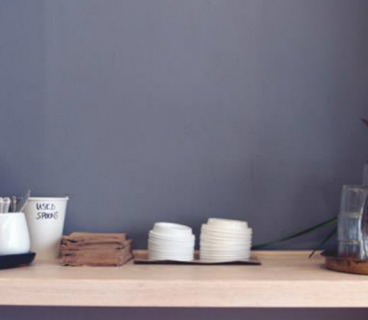 Clement & Pekoe is also on our trail, a perfect stop for your afternoon coffee. Then there is the International Bar or Kehoe’s Pub where I would go for a pint and a Rugby match. To pamper your stomach, Pitt Bros in South Great George’s St offers a really tasty BBQ experience. Around Christmas time the family would head to The Duke for lunch. If you are a steak fan, Shanahan’s on the Green is the best place, with an exquisite Early Bird menu and service. The Cliff House Hotel is our Christmas stay pick. There is nothing better than to wake up to the view of Stephen’s Green Park before getting some final festive gifts. 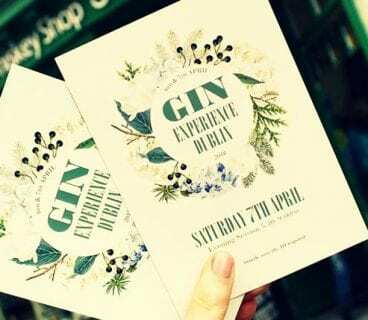 For shopping, Fallon & Byrne and George’s Arcade are definitely a must: you can find truly amazing things there. When around Temple Bar, make sure to visit the Irish Film Institute, an obligatory cinema for all film buffs. I feel quite passionate about Dublin as the place for living. It is my hub, particularly now with the booming food scene, full of people paying attention to the quality of dining-out. It opens doors to new fresh ideas as well as new businesses. 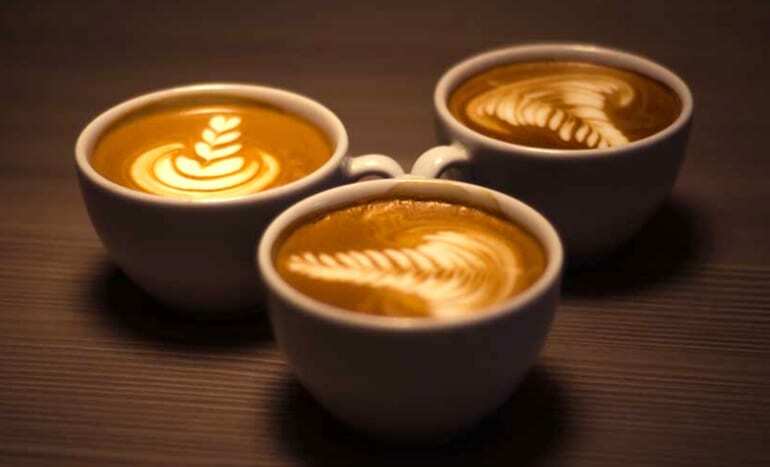 The coffee scene is the same with many wonderful places including Vice Coffee and 3FE. 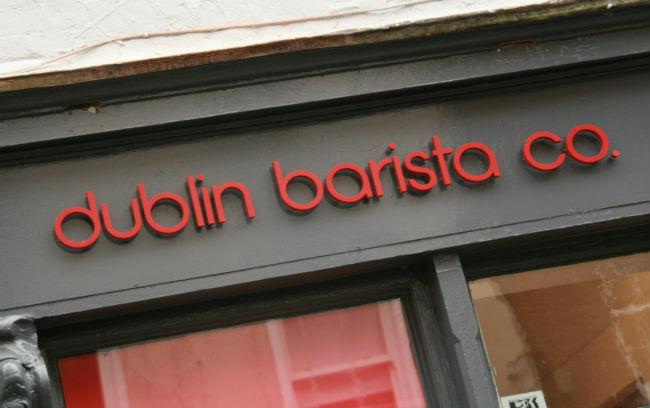 With the likes of Yelp Dublin you can feel there is a network of dedicated cafe or restaurant goers happy to spread the world of what you do, ready to give you that friendly push, keen on sharing a good cuppa. 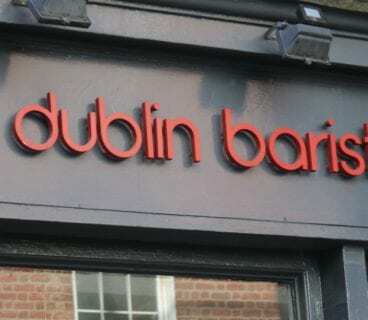 Dublin Barista School follow this philosophy, creating a space where you can both enjoy your flat white and learn more about the beans’ origin and preparation. It is wonderful to see people reviving our city again with their energy and spirit. Thanks to it, you can hear Dublin’s heart beat again.